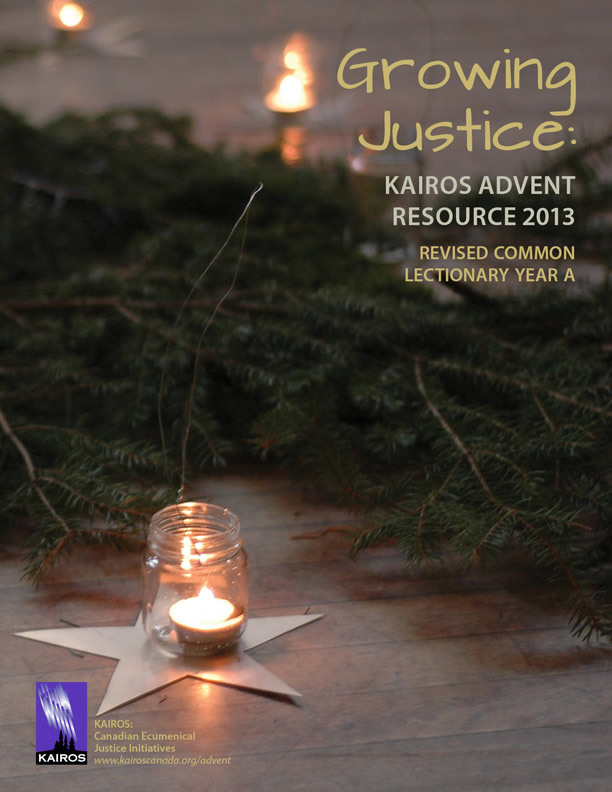 Following on the success of 2012’s “Advent Posadas” but building on a new tradition, KAIROS has once again worked with the broader KAIROS family to prepare an Advent resource for 2013 (Revised Common Lectionary Year A). “Growing Justice” focuses on four justice themes: Gender-Based Violence in the Democratic Republic of Congo/HIV-AIDS in Africa; International Human Rights/Right Relationship; Ecological Justice; and Justice Discipleship. 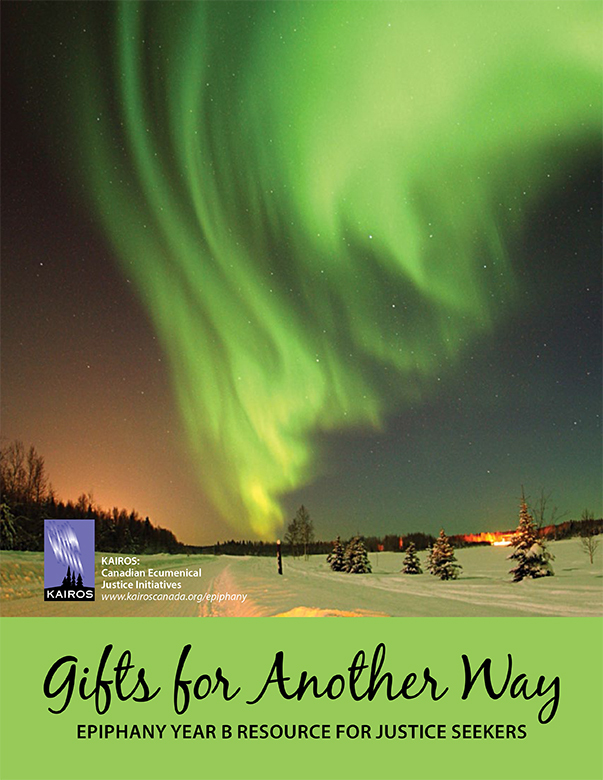 This year’s resource is also framed around the Waldorf school’s tradition of the Advent Garden, which encourages a contemplative exploration of our relationship with creation, and culminates in the building of a Advent Garden in which the whole community will journey on the fourth Sunday of Advent. 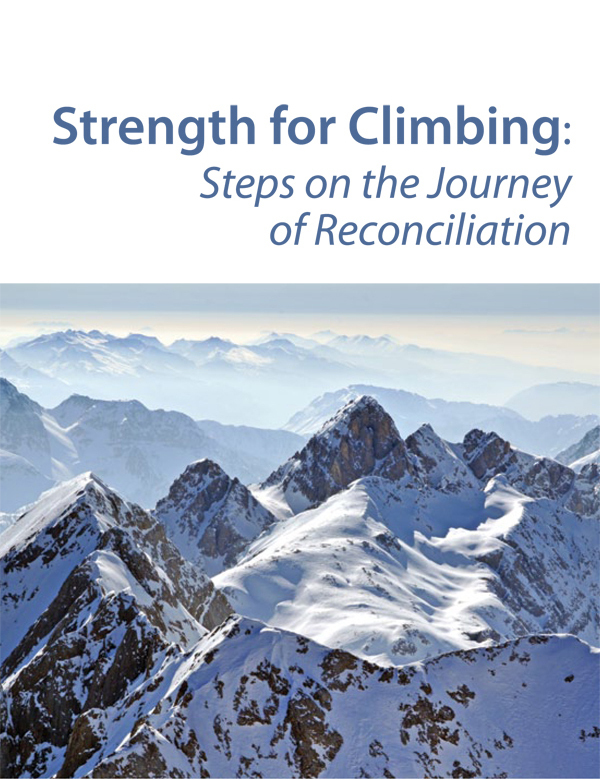 The resource features collaboration with the Stephen Lewis Foundation for the first Sunday and worship materials (prayers and/or scripture commentary) from all 8 denominations represented in KAIROS. 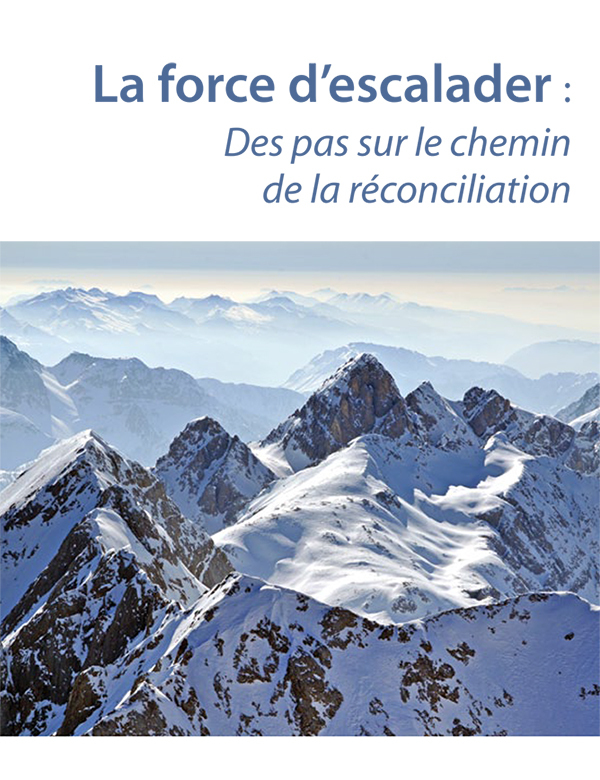 Detailed scripture commentaries addressing both the scripture themes and the justice focuses.